a.TRUNCATE TABLE is identical to DELETE statement without WHERE clause and both remove all rows in a table. b. we are joining table to itself. 3. What does SQL stand for? 4. Which of the following SQL statements deletes all rows in table called SalesData? a. There is no default value. 6. If you join a table to itself, what kind of join are you using? a. You can't join a table to itself. 8. When inserting data in a table do you always have to specify a list of all column names you are inserting values for? 9. Which of the following SQL clauses is used to enter data into a SQL table? 10. Which of the following SQL clauses is used to select data from 2 or more tables? b. specify what table we are selecting or deleting data from. 12. Can you use both HAVING and WHERE SQL clauses in one SQL statement? 13. Can you join a table to itself? 14. Which of the following 3 SQL statements is correct? 15. What does the ALTER TABLE clause do? a. used to delete a database table. b. modifies a table definition by altering, adding, or deleting table columns. c. used to insert data into database table. d. deletes data from database table. 16. Which SQL keyword is used to retrieve a minimum value? deals with large volumes of data. 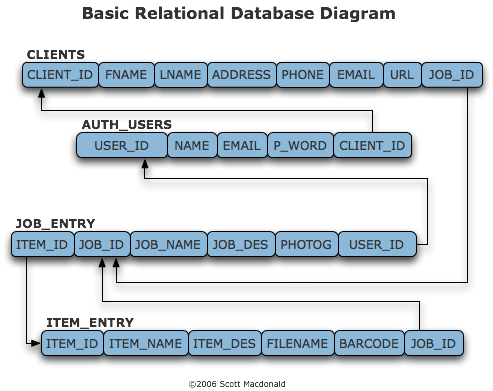 A relational database allows the definition of data structures, storage and retrieval operations and integrity constraints. data and relations between them are organised in tables. A table is a collection of records and each record in a table contains the same fields. Data in a series of records, which have a set of field values attached to it. individual records is the equivalent of rows. To create links between these record types,uses Parent Child Relationships. 1:N mapping between record types. If an employee has three children, three child segments associated with one employee segment. restricts a child segment to having only one parent segment. Some data modeled with more than one parent per child. permitts modeling of many-to-many relationships in data. The CODASYL network model is based on mathematical set theory. adds new object storage capabilities to the relational systems at the core of modern information systems. 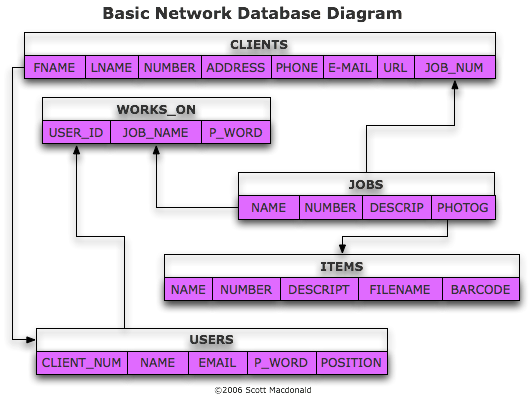 adds database functionality to object programming languages. The power of the OODB comes from persistent data in databases, and transient data in executing programs. 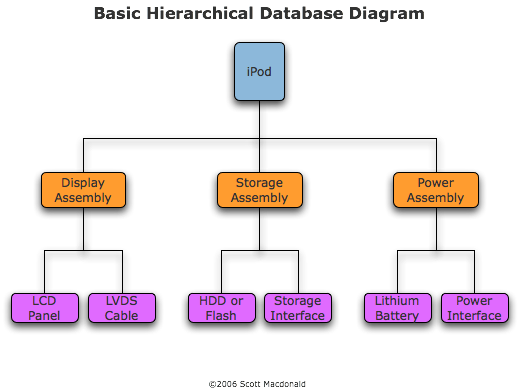 object DBMSs have no performance overhead to store or retrieve interrelated objects. better management of the complex interrelationships between objects.